The Karmapa Documentary Project presents vast gallery of the 17th Gyalwa Karmapa’s activities. We have been documenting life of Gyalwa Karmapa since 1994. That time young Karmapa escaped Tibet to India. On march 17th 1994, first official event took place: welcome ceremony of the 17th Karmapa, at Karmapa International Buddhist Institute in New Delhi. 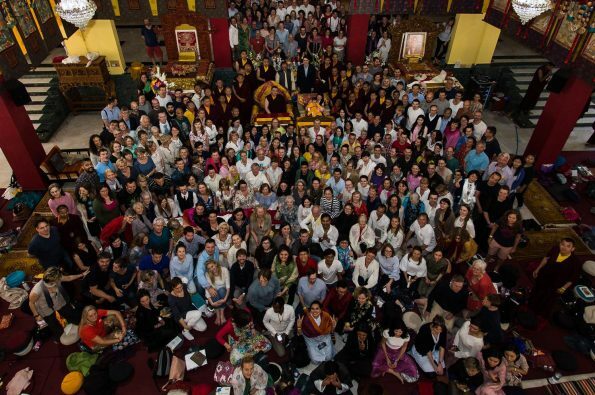 Most of the vast activities of His Holiness were captured and shared here in galleries, which you can browse chronologically, or search for detailed images in categories of: country of event, place where it took place, and type of event such as empowerments, teachings, pujas and many more.